The junior programme has been running for many years for children aged 10 years up. We have a team of coaches who will help your children with triathlon specific skills across all three sports. All abilities are welcome however it is expected the athletes can swim at least 100m continuously without much difficulty to be part of the programme. Children are split into groups based on age and ability. 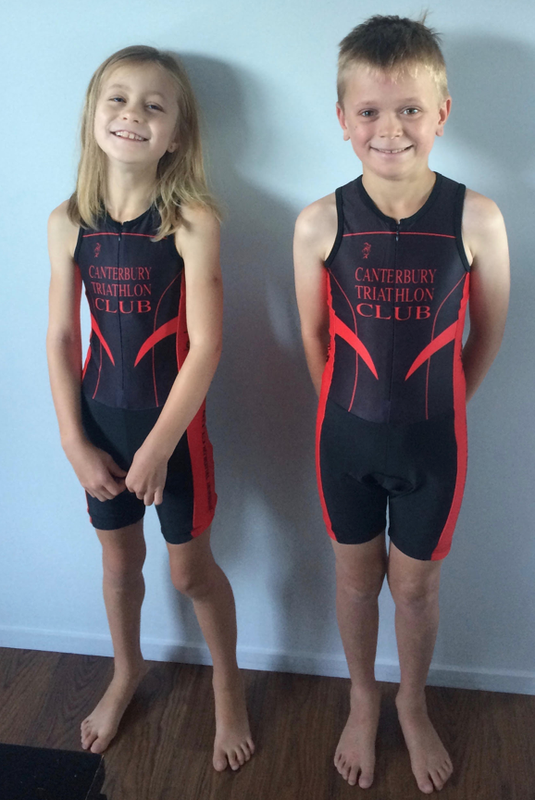 All children are encouraged to take part in the local triathlons over summer (Triathlon Festival, Christmas Cracker, Corsair Classic and Sea2Sky). 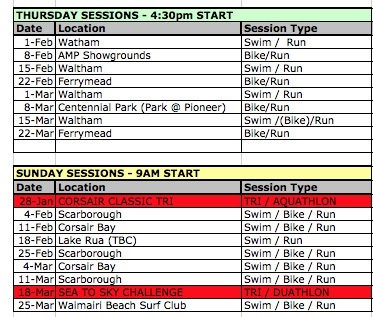 There are duathlon options for those that are not quite up to longer open water swims. WHEN ARE TRAINING SESSIONS ? Teens as above with an additional session during the week + some support with personal training outside of group sessions. Training sessions are at a variety of venues with Waltham Pool as our main base (we have a club room there where we can do indoor bike sessions if the weather is rubbish). Mountain bikes are fine and encouraged. These fee’s do not include pool admission.